Get your Fast Passes ready: the next big addition to Disney World will open to the public on June 30, 2018. 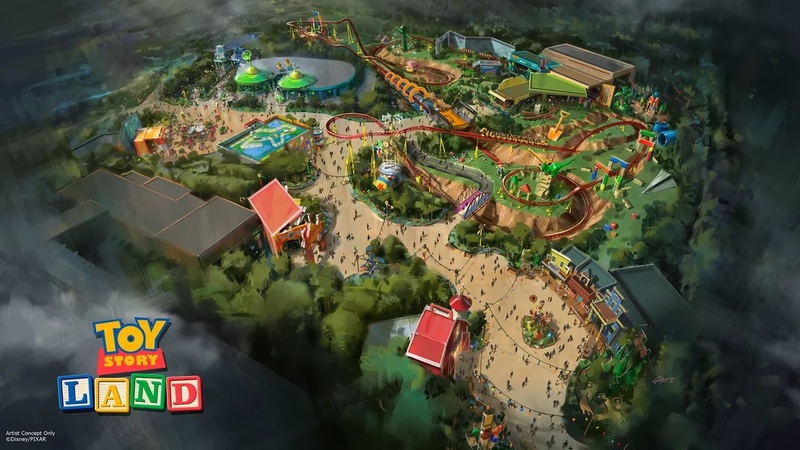 Toy Story Land, a new area at Disney’s Hollywood Studios based on the popular Pixar movies, will be unboxed for all to enjoy this summer. The announcement was made earlier today on ABC’s Good Morning America, with Woody, Buzz Lightyear and more on hand to celebrate the news. 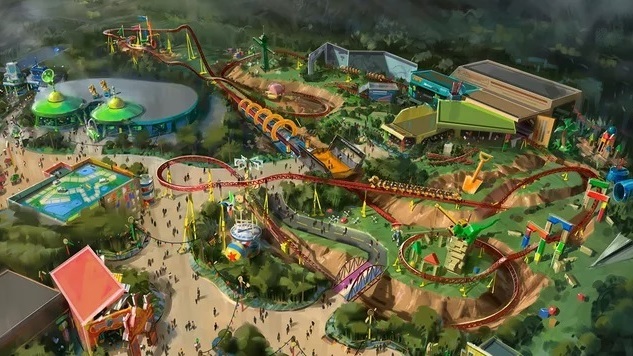 Toy Story Land will add two new attractions, a new restaurant and new shops to Hollywood Studios, and will serve as the new home for the popular ride Toy Story Midway Mania. The new rides include Slinky Dog Dash—a roller coaster fit for all ages—and Alien Swirling Saucers, a carnival-style whip ride themed after the Little Green Men from Pizza Planet. The entire area will be designed to make you feel like a toy in Andy’s backyard, with oversized props and buildings creating that illusion of scale. The 11-acre addition arrives at a crucial time for Hollywood Studios. The park is currently in transition, with most of its older movie studio-themed attractions having been closed over the last few years, including the Great Movie Ride last August. Toy Story Land will make up for some of the closures the park has seen recently, and might tide audiences over until the Florida version of Star Wars: Galaxy’s Edge opens here in 2019. This won’t be the first Toy Story Land at a Disney park. Both Walt Disney Studios Park in France and Hong Kong Disneyland have simlar areas with the same name. The attraction line-up at Hollywood Studios is unique, though, with no overlap with the existing areas. Paste will have more on Toy Story Land once it’s open. In the meantime check out the concept art below, released by Disney, and keep an eye on the official Disney Parks blog for more news.